I would never have taken it off my head. 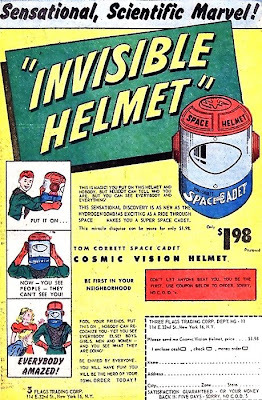 I do love me the space helmets. Your mom probably hid the ad. Oh I know she did. She probably thought she was looking out for me but in reality she killed the dream.